I really take the time to test out any product I receive before I post a review to make sure that I can be totally honest - and so here it is! 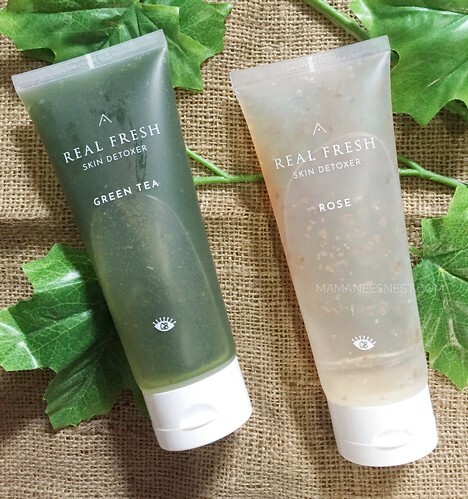 After trying out the Althea Real Fresh Skin Detoxer in Rose and Green Tea, I fell in love and it is not part of my lazy mum skincare routine. 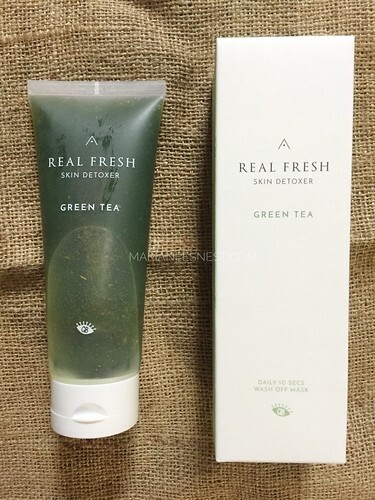 The Althea Real Fresh Skin Detoxer is actually a collaboration with Get It Beauty, which is Korea's No. 1 Beauty show which features newest trends as a resource for information about beauty. This 10 second beauty routine is the perfect fit for me with my hectic busy schedule as a working mom who works at night and becomes totally lazy when I get home. So imagine, getting refreshed skin just after a 10 second treatment. You get a detoxing recipe to use in the morning to help protect and balance the PH of your skin, this helps to even out your skin which makes it perfect as a make up base. 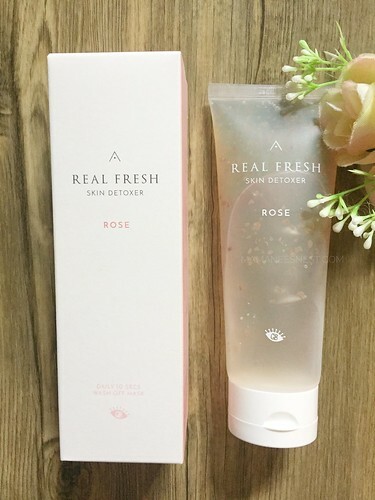 The secret is in the May Rose Petals - hand picked from Grasse, Southern France which is the ingredient that that smoothens away roughness and gives off that radiant glow just after using it for 10 seconds. This Night time ritual can calm down and purify your skin at the time where your skin is most active with skin cell regeneration. The premium Jeju Green Tea leaves contains Catechin which has 5 more times Vitamin C than the lemon which helps protect against UV damage. 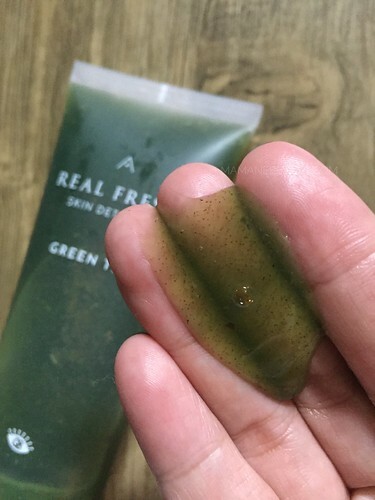 Using the Greent Tea variant can help de-stress your skin by controlling sebum. 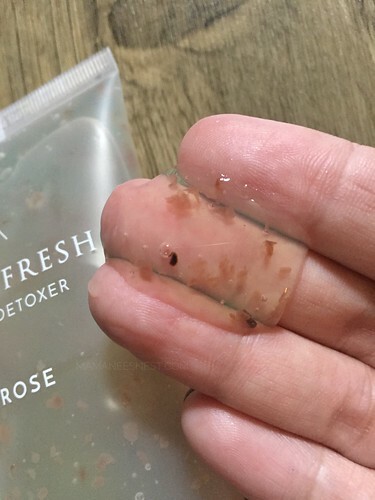 After using it for a week, I really appreciated that fact that I can squeeze a skin care ritual in my busy days. I usually do face masks on weekends when there is more time but with my combination and aging skin I know that just isn't enough. You do not get a visual of the effects right away but you definitely will FEEL the difference right after using the masks. I even tested it on my husband just to make sure I was not being biased. My skin feels refreshed and smoother, just make sure you put a generous amount on your clean dry face and leave it on for 10 seconds, lather up with a small amount of water then just wash it off. I feel a slight warming effect while it is left on the face and that makes me feel it's doing it's magic. So thank you Get It Beauty and Althea for being a genius to create a product that fits my fast paced life. You can purchase the set from the Althea Korea Website.